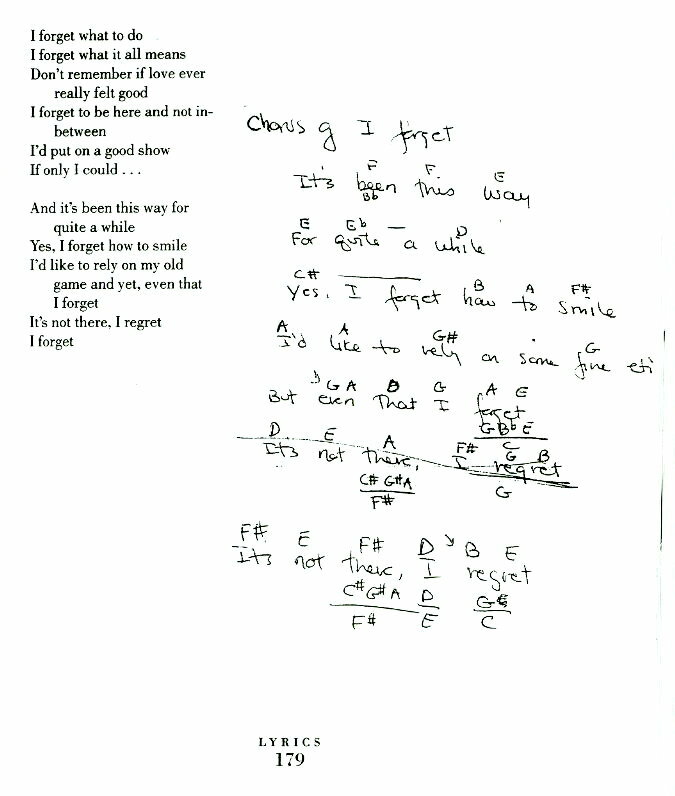 A rare copy, never published, of Carly Simon's autobiographical book called Lyrics. The cover is on highly-finished slick paper, in color, with a striking image of Simon in profile as a girl in sort of a sensuous dance strut. The 223-page book is filled with photographs of Simon taken throughout her life by her father and her brother. Hundreds of her songs are presented, many in her own hand, with her own notes and edits (see photos). 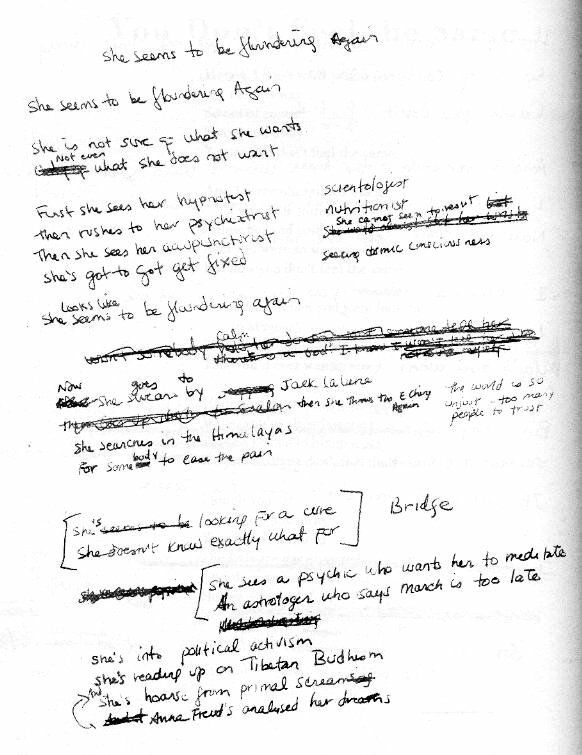 Most extraordinary of all is the seven-page autobiographical essay written in August, 2000, in which Simon writes of her life and its challenges, particularly in terms of the development of her lyrics. 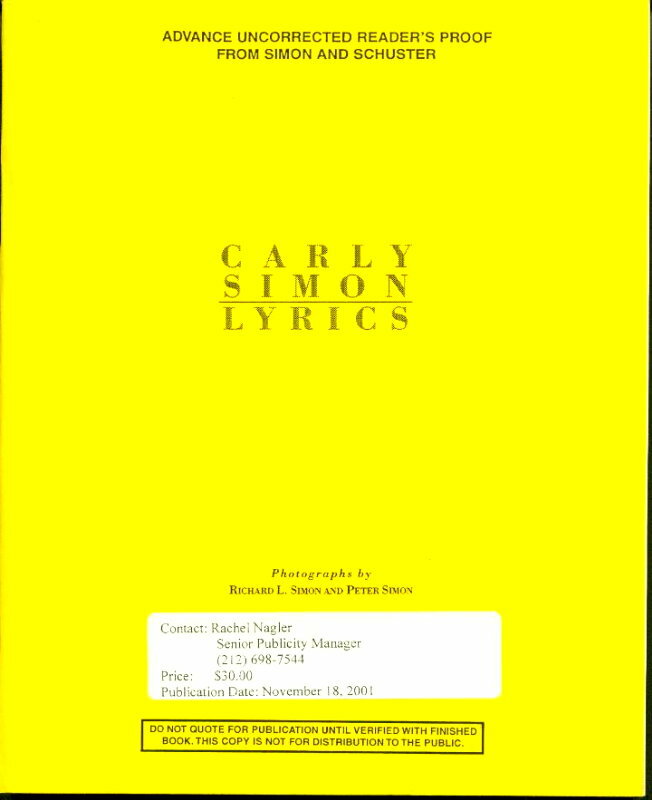 The book is said to have been originated by Simon & Schuster (Carly Simon's father is the original Simon of that publishing firm), and to have gone through the entire sequence of writing, preparing images, etc., only to be called off at the last minute by Carly. This rare copy of the uncorrected reader's proof, with cover in color, is one of the only copies not destroyed. 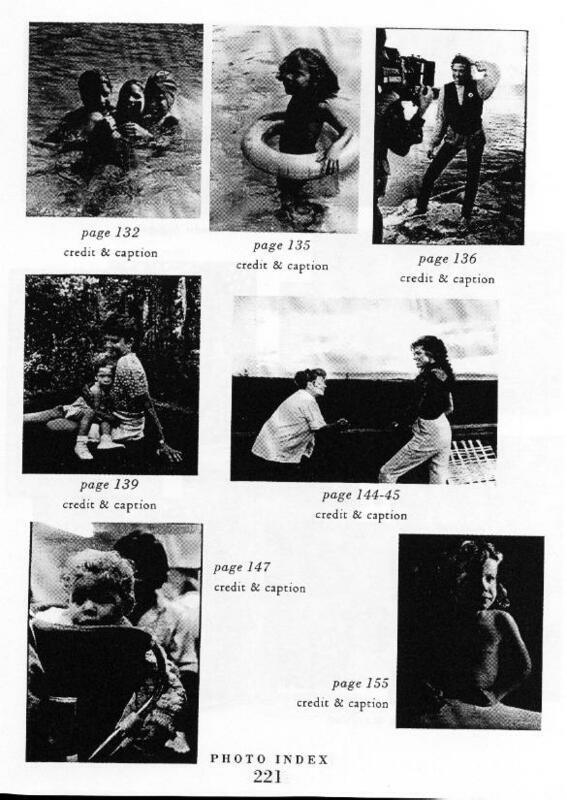 From the publisher's blurb: "Illustrated with photos taken by her father..and her brother,,,as well as with pages taken from her notebooks showing the process through which her lyrics were shaped and changed, [this book] will finally allow fans to have immediate access to [Carly Simon's] unforgettable words that have moved generations." 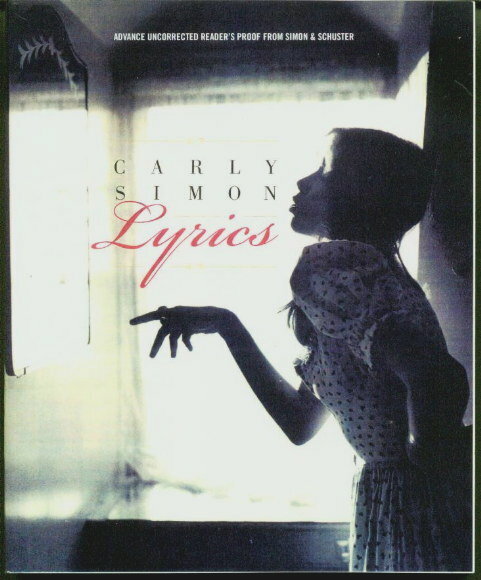 A rare copy, never published, of Carly Simon's autobiographical book called Lyrics. The cover is in the bright yellow original wraps. The 223-page book is filled with photographs of Simon taken throughout her life by her father and her brother. Hundreds of her songs are presented, many in her own hand, with her own notes and edits (see photos). Most extraordinary of all is the seven-page autobiographical essay written in August, 2000, in which Simon writes of her life and its challenges, particularly in terms of the development of her lyrics. 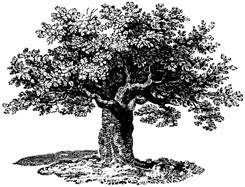 The book is said to have been originated by Simon & Schuster (Carly Simon's father is the original Simon of that publishing firm), and to have gone through the entire sequence of writing, preparing images, etc., only to be called off at the last minute by Carly. This rare copy of the uncorrected reader's proof is one of the only copies not destroyed. 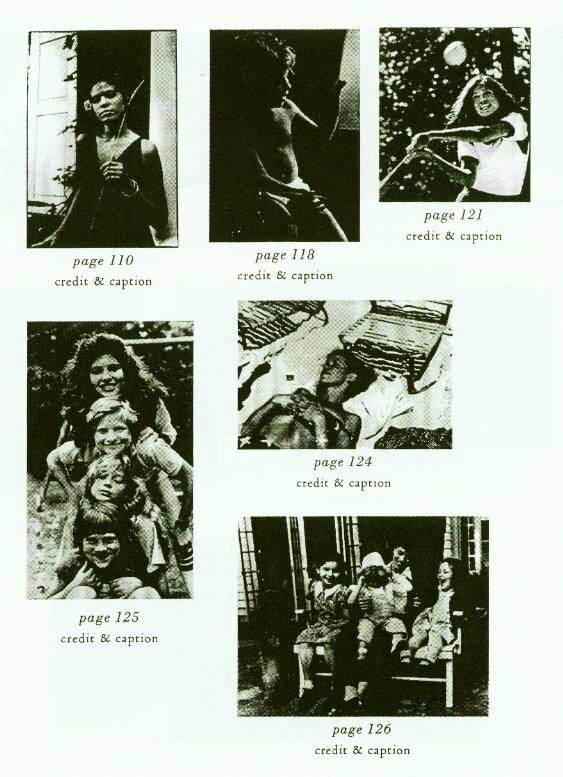 From the publisher's blurb: "Illustrated with photos taken by her father..and her brother,,,as well as with pages taken from her notebooks showing the process through which her lyrics were shaped and changed, [this book] will finally allow fans to have immediate access to [Carly Simon's] unforgettable words that have moved generations."